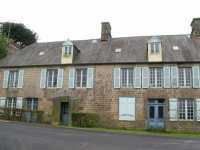 AHIN-SIF-001008 50140 Nr Mortain Detached stone house in Normandy with 3 bedrooms and enclosed garden. 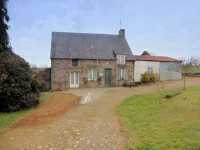 AHIN-MF-963DM50 • Le Teilleul, Manche • Farmhouse on 1 Hectare of land. 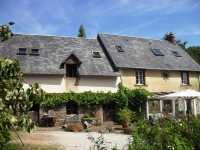 AHIN-SIF-00987 Nr Juvigny le Tertre 50520 Detached 5 bedroom family house with garage and garden. This attractive detached house 5 bedroom house offers further potential to convert the attic space in to additional accommodation, subject to planning. It benefits from partial double glazing and wood shutters to the front and metal to the rear. 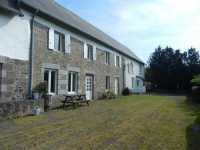 Situated 30 minutes from the beaches of Coutances and just 5 minutes to shops and school in a peaceful setting at the end of a no through road. South facing onto grounds of 8700m2 with an orchard. AHIN-SIF-00984 Nr Sourdeval 50150 Delightful country house, with many character features, in Normandy with superb views over surrounding countryside. 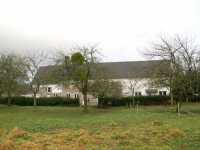 1 1/4 acre garden with outbuildings. 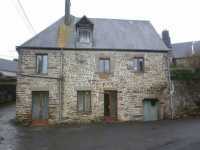 AHIN-SIF-00982 Nr Sourdeval 50150 Delightful country cottage for sale in Normandy with additional old stone house with full planning permission to convert and superb views. 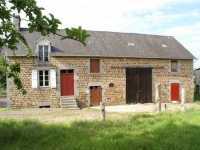 AHIN-SIF-00929 Nr Sourdeval 50150 Normandy farmhouse with 2 cottages, stabling, barn and workshop standing in just over 2 acres with open views over surrounding countryside. The property stands in a quiet position with no near neighbours. The current owners have carried out a complete programme of renovation works to the house and converted 2 outbuildings into 2 cottages for family and friends.